The potential for cryptocurrencies like Bitcoin to eventually replace fiat currencies like the dollar and cut the private Federal Reserve out of the picture entirely is an exciting prospect for champions of the free market and decentralized money. But as usual, the powers that be can’t wait to initiate a hostile cryptocurrency takeover, which threatens to eliminate everything that makes them uniquely desirable as a replacement for their fiat counterparts. The truth of the matter is that, based on recent actions by the Securities and Exchange Commission (SEC), the writing is on the wall for digital money. Those who buy and sell it will have to report their holdings, and the feds could eventually try to seize control of the platform on which cryptocurrencies operate. Some might say this represents a type of fear mongering because, surely if the government wanted to rain on the cryptocurrency parade it would have done so by now, right? After all, blockchain technology has been around for nearly a decade, so why would the government suddenly go after it now? Since the government doesn’t actually create or build anything itself, it has to wait until the free market creates or builds something first before taking it over. In the case of blockchain, the government seems to be watching the technology develop into something fully functional before seizing control over it. Is Bitcoin a precursor to a one-world currency? Zedong’s declaration stated that people would once again be allowed to express themselves freely, creating a new precedent of progress where by the arts and science would flourish. It sounded really great on the surface, and many people bought into it. But the whole thing was a trap schemed up by the communist state to commit egregious acts of genocide. Bitcoin may not necessarily be a trap designed for this type of genocide, but it sure looks like a system for enacting an insidious form of currency control. 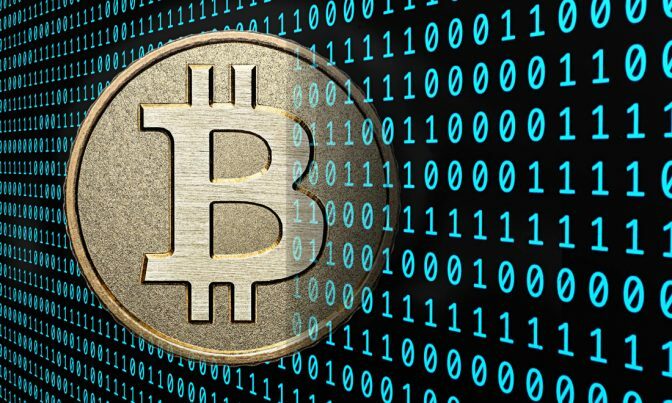 In fact, because Bitcoin is now being bought and sold all across the world, some suspect that it will eventually serve as a prototype for a government-issued currency controlled by central banks – something that Mike Adams, the Health Ranger, has reported on as well.